So you probably have heard the name Shaw and know that they make great carpet. Did you also know that they have a full line of flooring options for your home or business? Shaw manufactures hardwood flooring, engineered wood floors, area rugs, luxury vinyl tile and plank and more. 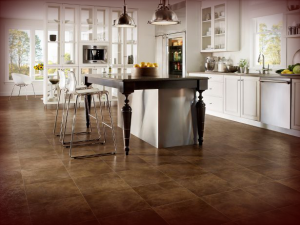 The Shaw Array luxury vinyl tile comes in a lot of styles and is some great flooring for your home. American Carpet Wholesalers carries a big selection of the high-quality Shaw luxury vinyl tile and planks. The Array brand from Shaw has the appearance of real tile or wood. 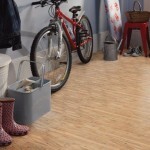 The Array tile and plank are made from pristine vinyl and that gives them a high-level quality. Shaw also places their ArmourBead surface on many Array products, it is up to 5 times more resilient than the normal polyurethane surface of most luxury vinyl tile products. Many of the Array luxury vinyl tile products have the option of a glue down or floating application. Check with your flooring pro at American Carpet Wholesalers to be sure when you make your selection from their web store. At the time of this article, American Carpet Wholesalers was running some great deals on select styles, if you miss those they still have the lowest prices available online for nearly every brand of flooring. 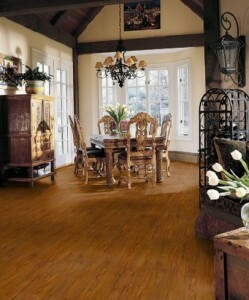 If your project needs an even higher end look there are two varieties of Array luxury vinyl tile that give that to you. Resort luxury vinyl tile and the Resort Versailles tile. These two varieties of Array are exceptionally realistic and the Resort luxury tile is a 16-inch by 16-inch tile that is 3mm thick so that it can be grouted after installation. If you wish to have an edge to edge look you can still do that with this tile too. 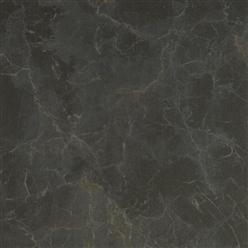 Luxury vinyl tile from Shaw is a great choice and has the price, the quality, and the selection you want all backed by a great warranty and a company with a reputation for being a top manufacturer. When you are exploring the collection that American Carpet Wholesalers carries at their web store you can easily get any questions answered but starting an online chat with a flooring expert at ACWG, or give them a call at 800-548-2706.